Medical Marijuana like Cannabis oil has far too many benefits to go ignored. Its uses include restoring appetite, improving sleep quality, curing Crohn's and Epilepsy and so much more. 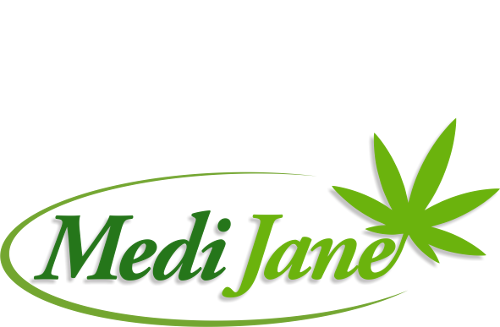 At Medijane we discuss the uses of the Medicinal Marijuana, compare research, share stories and get remedies. We would like to show the world that regardless of what the media and governing authorities might say, cannabis is a healing plant and can be, rather should be used to help people with dangerous illnesses. What would you like to use Cannabis for? Start Your Cannabis Journey Here! Since prohibition people have been misled regarding the medicinal benefits of Cannabis, despite the US Department Of Health owning two patents in direct contradiction of Cannabis’ classification as a harmful substance. With aggressive propaganda campaigns, various Governments and Industry leaders created the narrative claiming that the plant is harmful and has no medicinal value. Fortunately the internet revolution has made contrary information freely available. It is our intention to index and present to you the latest research surrounding the numerous benefits of Cannabis and its various medicinal uses. It is now well established that Cannabis prohibition has its origins in controlling ethnic groups and protecting industrial interests. In Africa it was necessary to demonize Cannabis to gain control over the persons most using Cannabis at the time who were mostly Africans and Indians. The propaganda was intended to convince the rest of the population, who constituted the political if not the actual majority at the time, that it was dangerous. This plant had been used medicinally, spiritually and recreationally for millennia. There was a time when cannabis was as traditional to South Africa as biltong, boerebeskuit and witblits. It fascinated Jan van Riebeeck, missionaries extolled its virtues, and it remained a favorite "sundowner" until the first quarter of the last century.